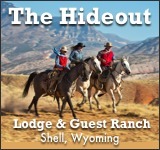 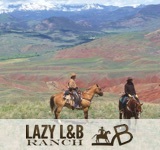 According to Cherokee Park Ranch, over 86% of those who visit, always come back. 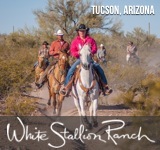 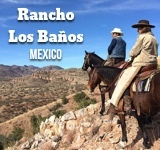 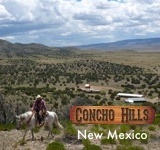 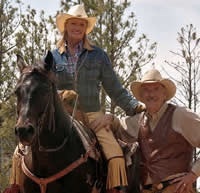 In that case and as they say “where you are only a stranger once.” The horseback riding program at Cherokee has over 100 quarter horses, offers you half day or all day rides every day, and welcomes all ability riders. 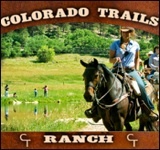 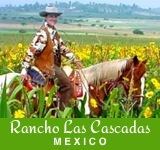 Children’s programs are offered during the high seasons and offer pony rides, trail rides, scavenger hunts and more. 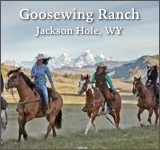 The rainbow trout-stocked pond is perfect for learning to fly-fish and the river that runs through the ranch is also a popular spot for more advanced fishermen. 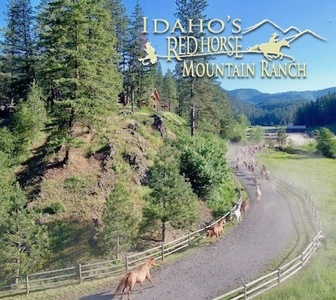 Class 2 and 3 white water rafting, ropes courses, hayrides and bonfires are all other activities that will make sure each guest’s expectations are met.